Aramid fiber fabrics, such as Nomex®, have long been considered the most cost-effective filter media option for high-temperature processing operations, as long as the temperature does not exceed 400°F and acids or strong alkali are not present. Felted aramids are generally the first choice for pulse jet baghouses used in cement, utility and incineration operations around the world. Drawbacks to using standard aramids as the filter media in high temperature processing is that while these fabrics stand up to high temperatures, they only filter down to a nominal 2-micron range. They can also be degraded by acids. As a leading innovator in developing high temperature filtration fabrics which offer micro-filtration and acid resistance features, Filter Holdings introduced a Nomex® fabric clad with our Unipore expanded-PTFE membrane surface to solve these complex filtration issues. 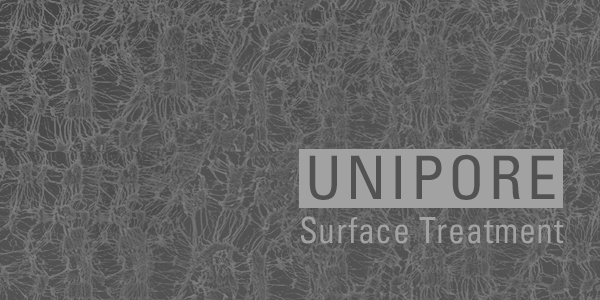 Our Unipore surface treatment shields the aramid fabric from penetration by water-borne chemicals and can filter out fine particles down to sub-micron levels. Our Unipore surface treatment is also available applied to aramid fabrics with acid resistance treatment, as a second layer of protection. The Filter Holdings line of aramid fiber filter fabrics enhanced with our Unipore surface treatment offers multiple options for high performance filter media with an optimal combination of high temperature resistance and fine filtration capability.